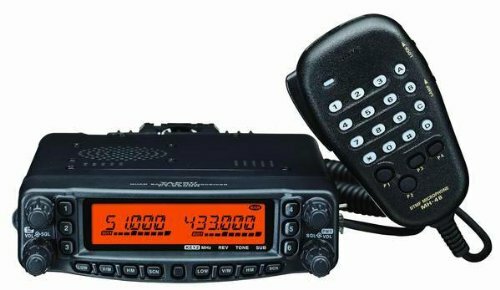 Mobile Radio Gear: (VHF/UHF only in this segment) Radios for Overlanding fall into two major categories. Handheld Transceivers (HTs) and Mobile Radios. The single band radios are exactly what they sound like. These radios operate within a single band, which usually means 2M, although they don't have to. These usually, but not always, output between 5w on Low Power and upwards of 75W on High. A dual band radio is virtually identical to the single band radio, except you can select between two bands. This means if you're in a small group, and if everyone has dual band, you can select which band you want to use. The 2M band is the most popular band in the world. If you're looking for a quiet place to talk within your caravan, you might choose as a group to move to 70CM for instance. 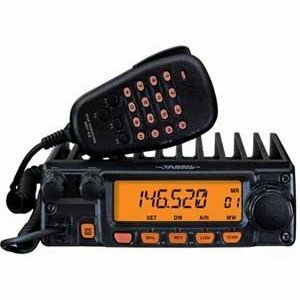 Digital Mobile Radios Another newer entry into the Mobile, and HT ham radio market is Digital radios. These all operate normal FM like the others listed, however they include some form of digital encoding. Right now there are no "standards" so each vendor has their own competing protocols. 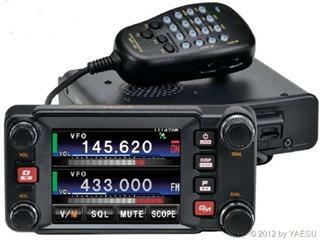 Yaesu appears to have the most widely adopted system with C4FM FDMA and their Fusion Repeaters. This is a fairly in depth discussion on its own, and I'd be happy to field questions to the best of my ability but won't muddy the waters here. Like everything else in life, in many ways you do get what you pay for. I personally intend to pick up a few (5?) UV-5R radios to keep in a Pelican case in the truck for dire emergencies but wouldn't personally trust them as a primary radio. 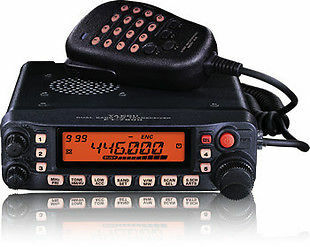 Ham radio is like a lot of hobbies. There are many different ways to participate and enjoy the hobby. I've hardly scratched the surface here. I, and I suspect the rest of the Hams on Overland Bound, would be happy to field any discussion on the hobby you might have.